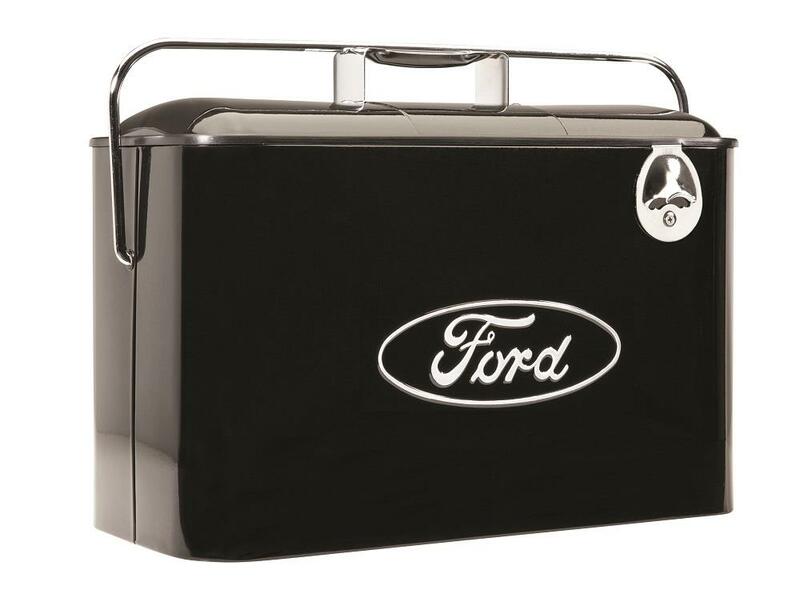 Vintage Ford Retro Metal Beverage Cooler Ice Chest Black FCBK1 - Free Shipping over $99 at California Car Cover Co. 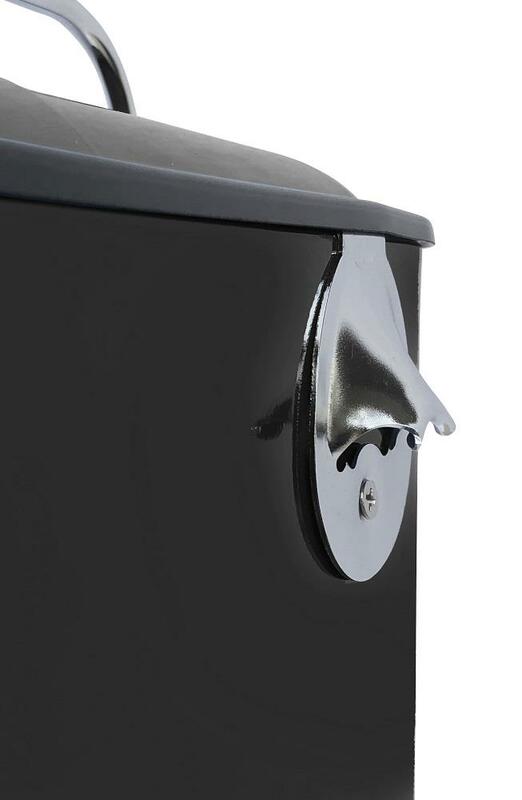 These retro black Ford Coolers are vintage-inspired yet made from rust-resistant zinc steel, this Ford retro drink and snack holder has a generous 5-gallon capacity with a built-in bottle opener and removable steel snack track with a snug fit top and an 18" lock tight handle. 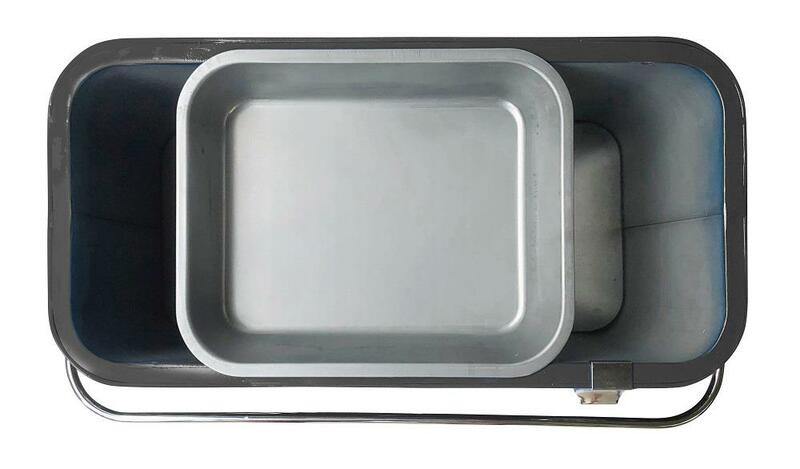 Officially licensed with the Ford and powder coated in black with the Ford emblem. 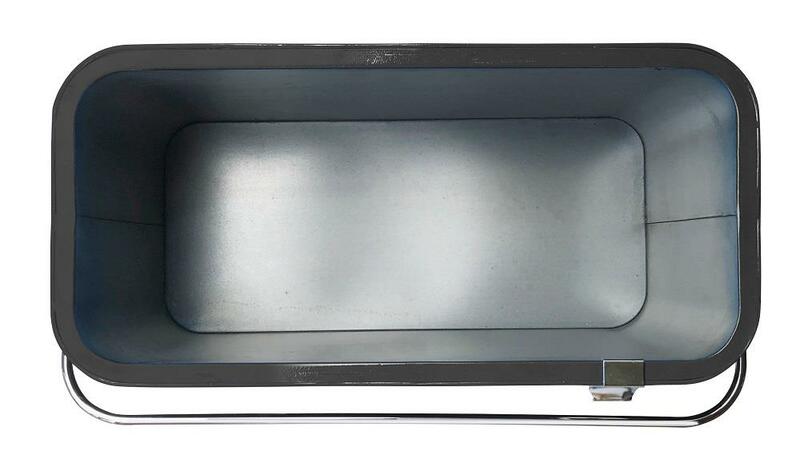 Measures 18" L x 8.75" W x 12" H. 1 Year Warranty.